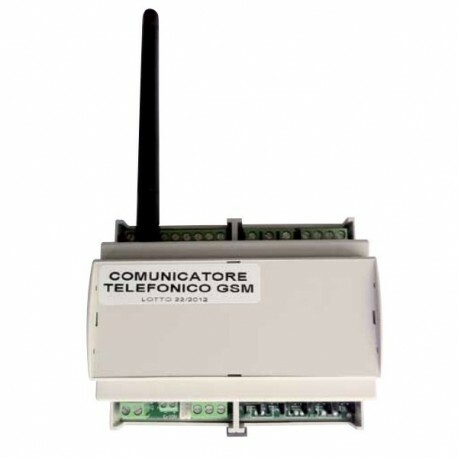 GSM dialler with built in serial interface for sending and receiving SMS text messages. SMS text message management via 2 outputs with power relay, one SPST and one SPDT. tinal status or faults with external devices of any type. of receiving an SMS text message in the event of an intrusion alarm.